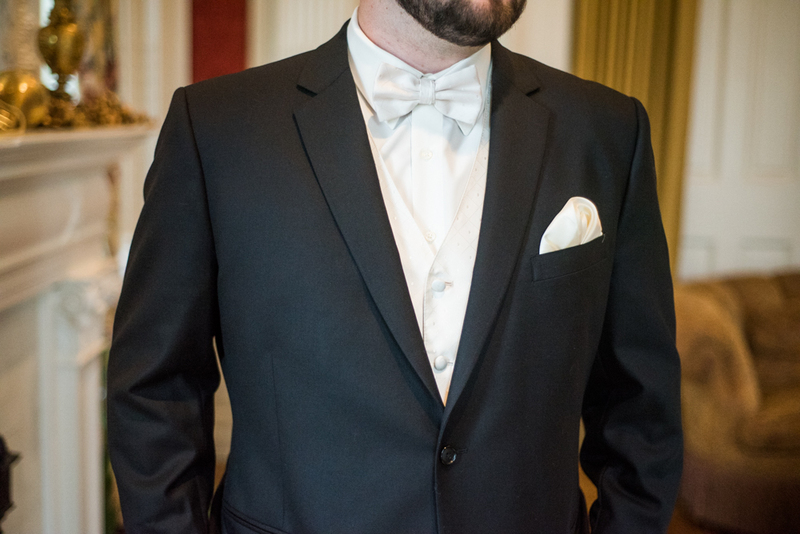 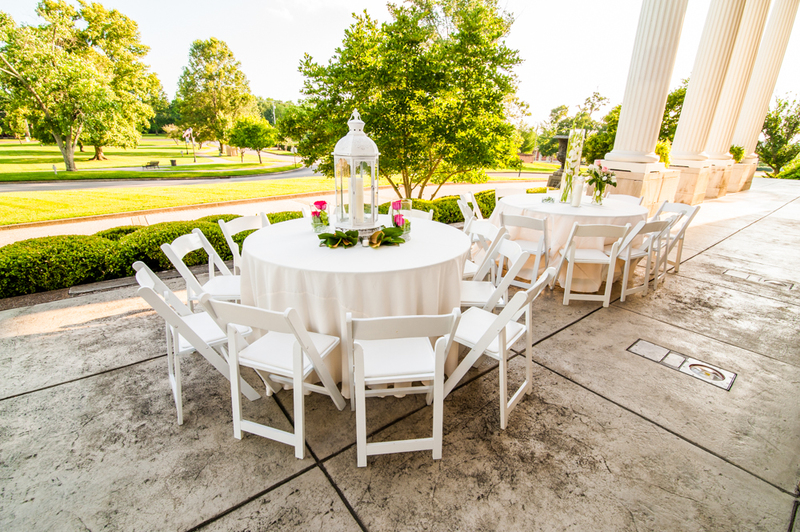 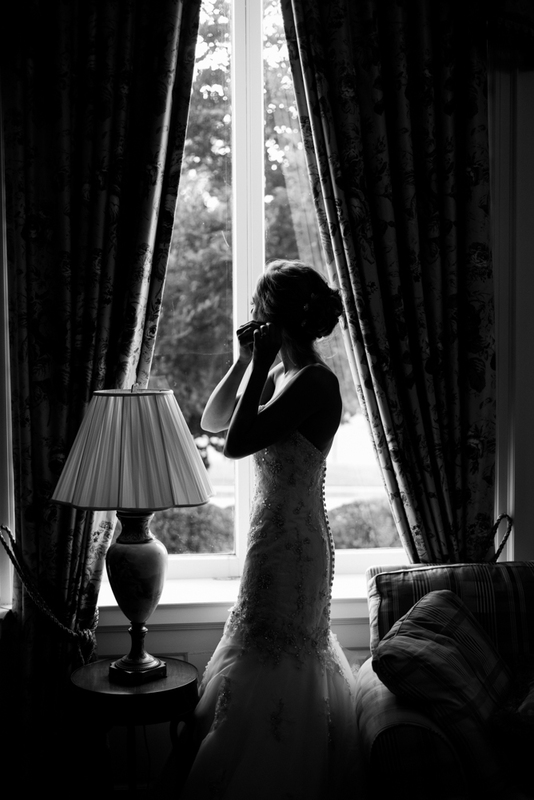 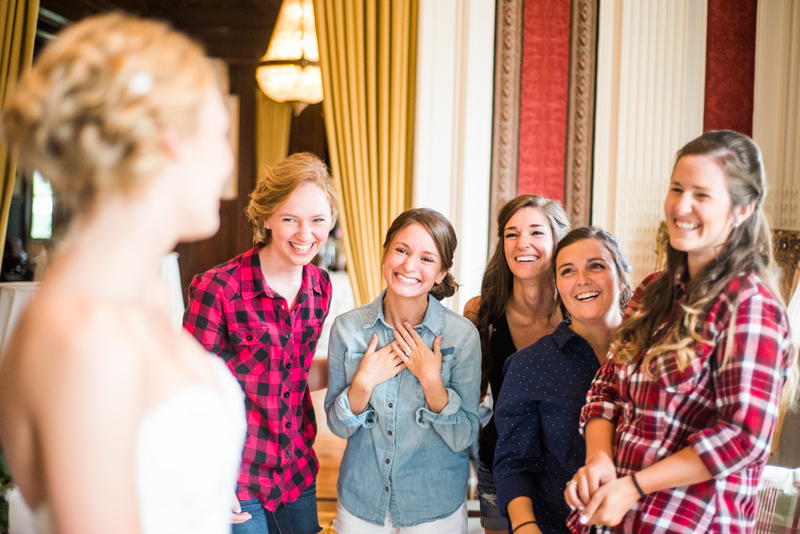 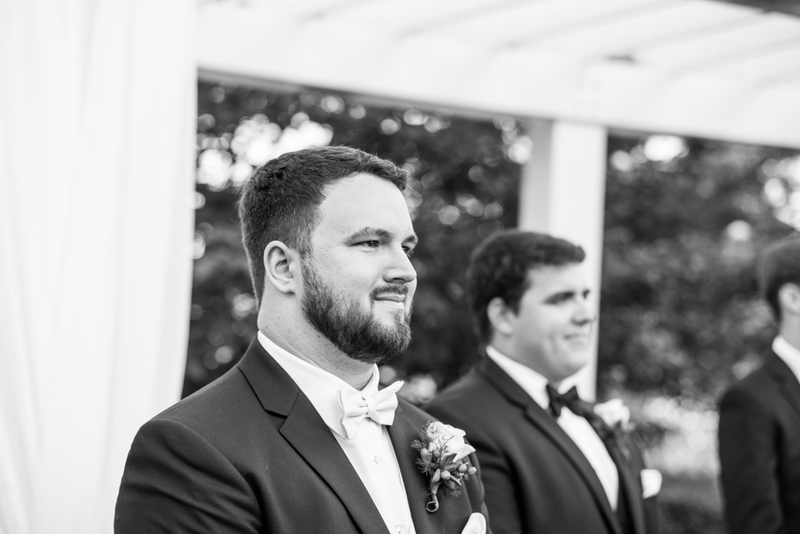 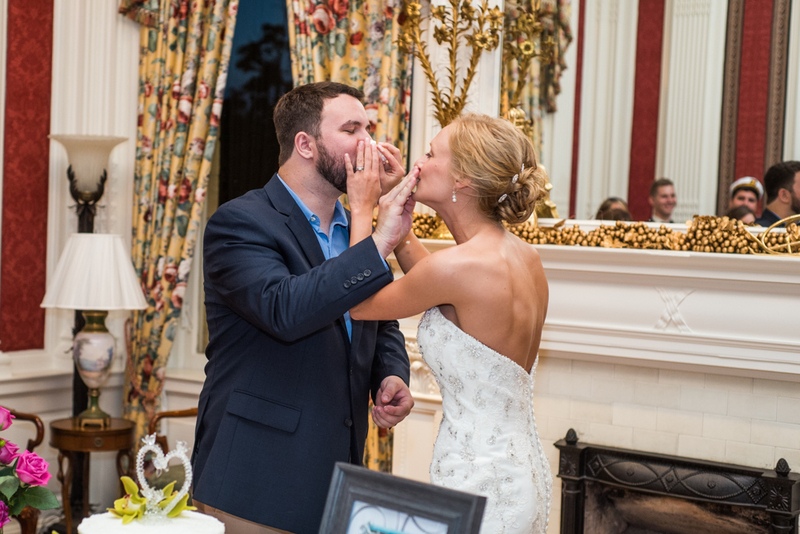 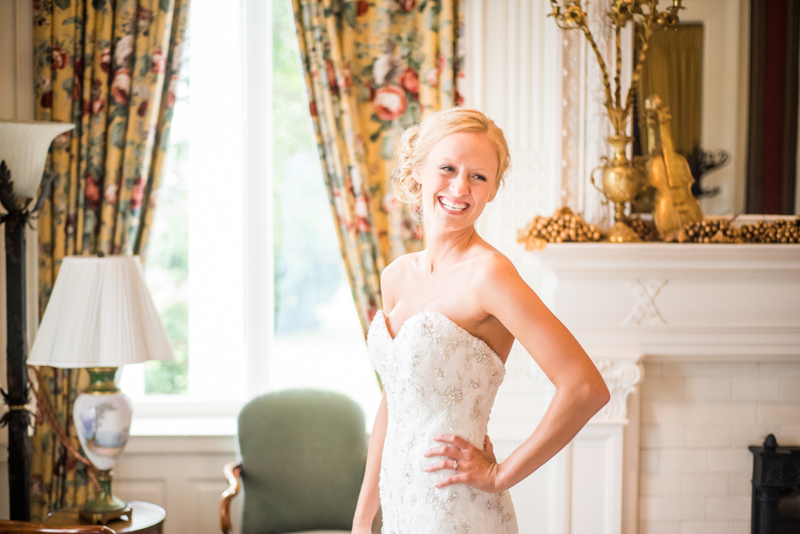 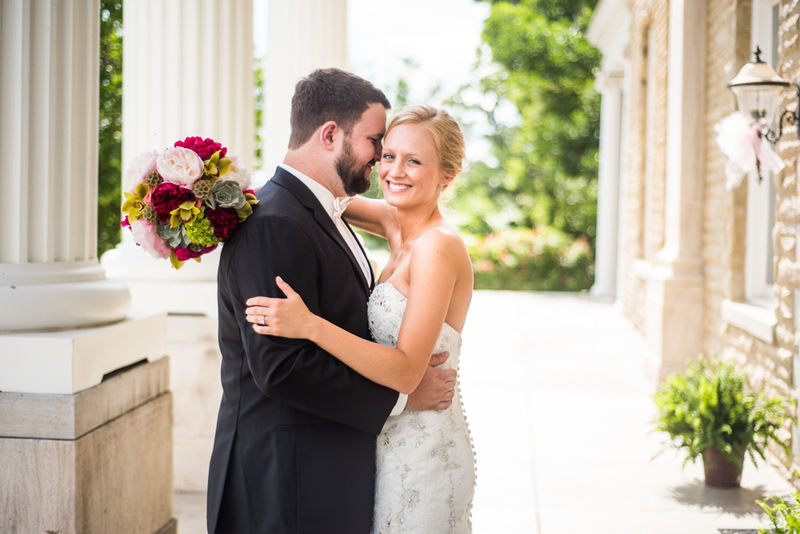 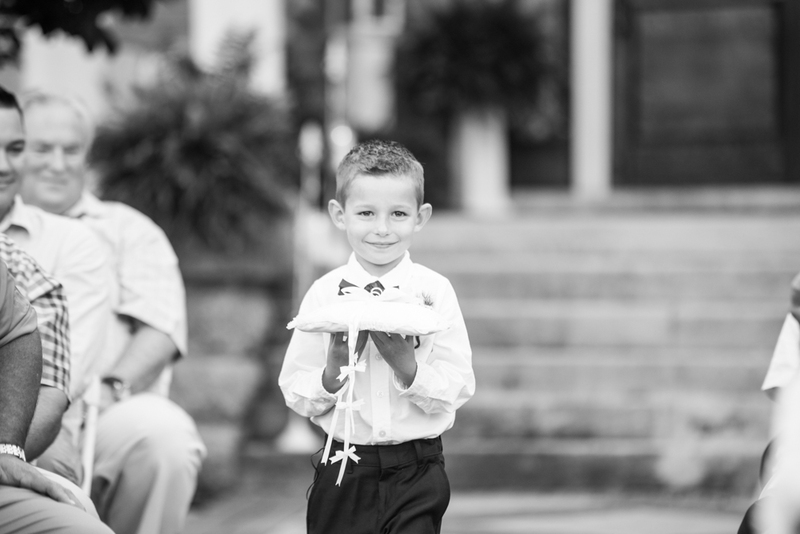 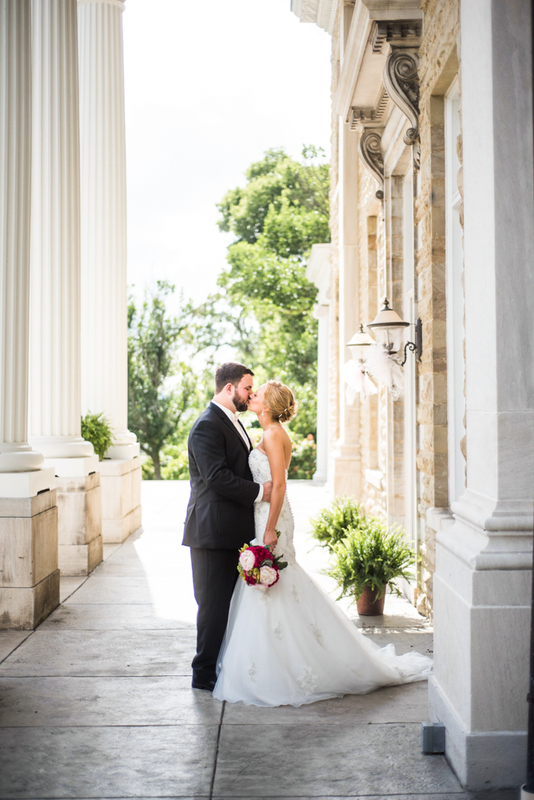 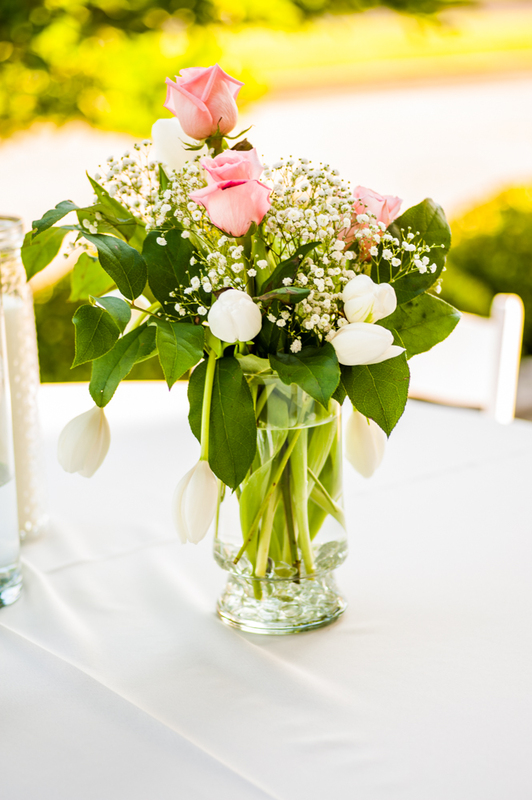 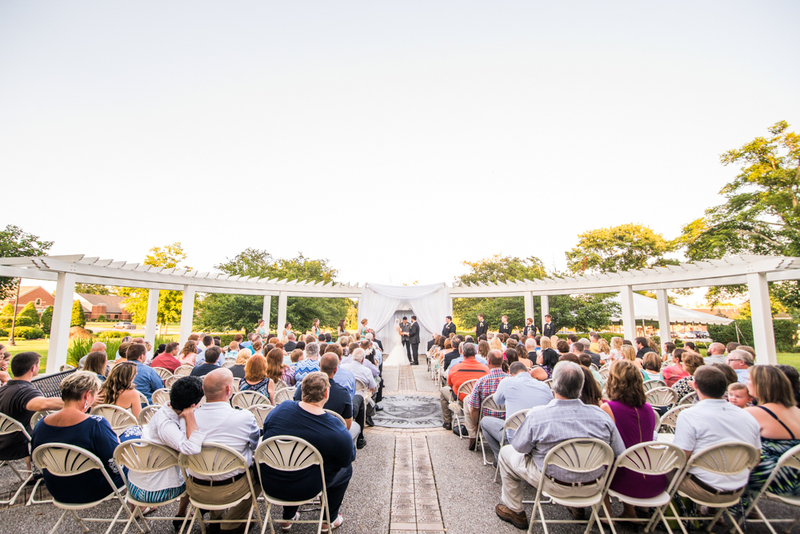 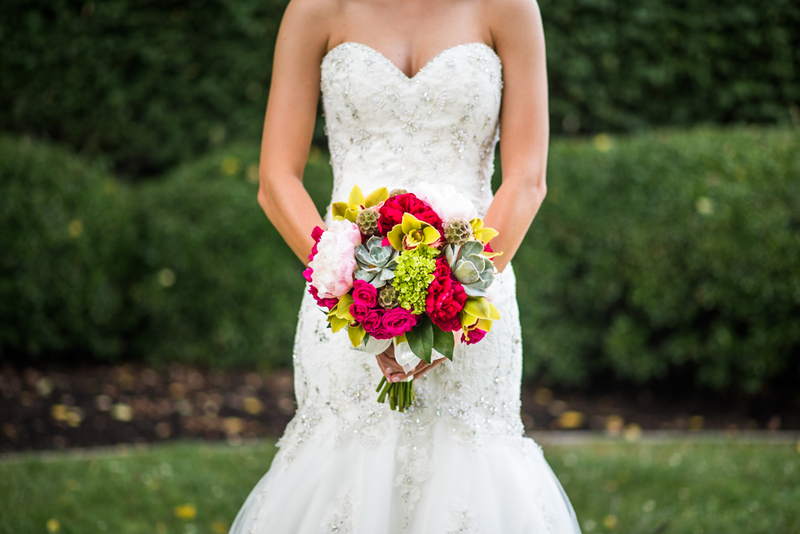 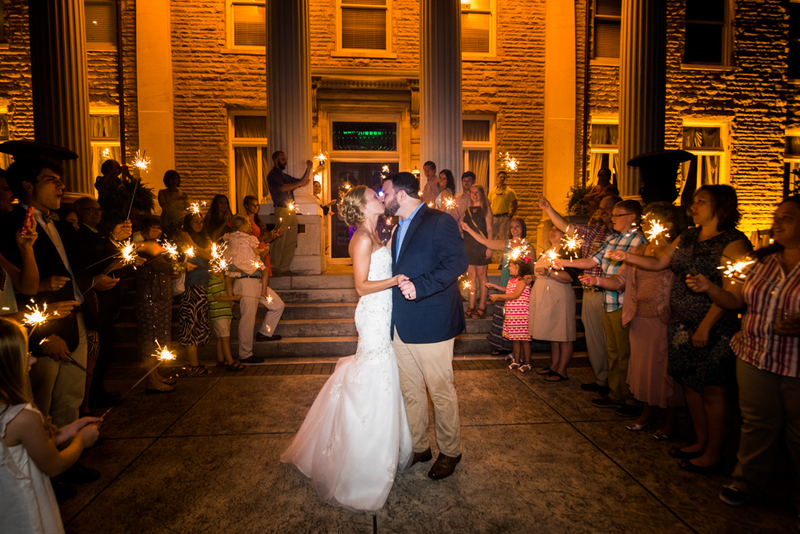 When photographer Josh Salley sent this wedding over, my jaw dropped! 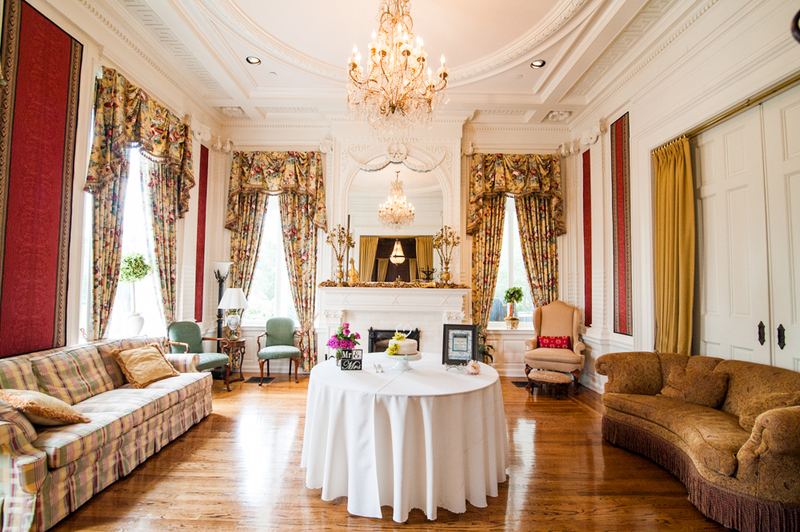 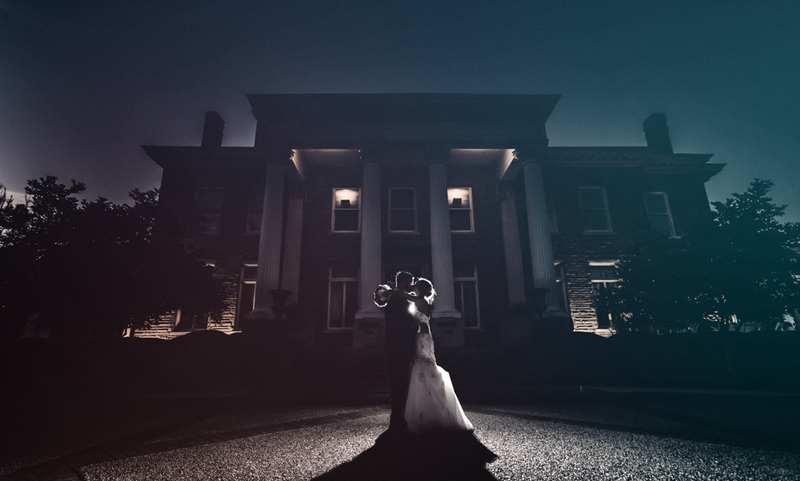 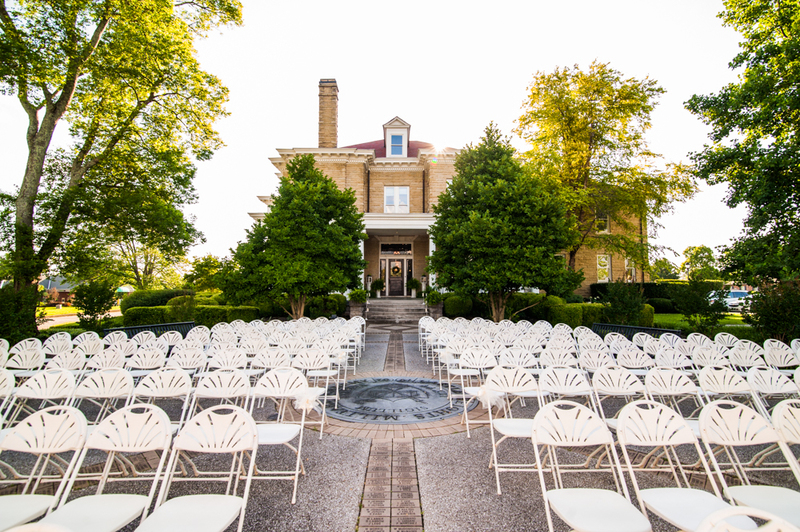 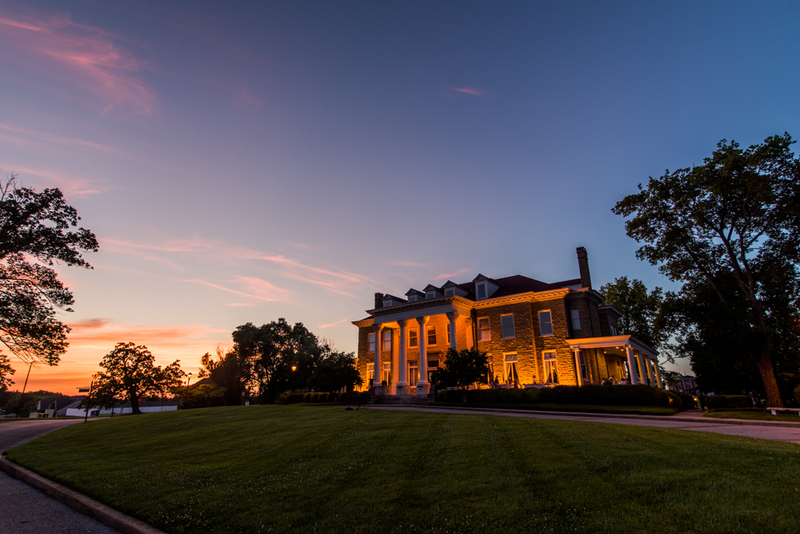 The Mitchell House is an incredible venue that brings to life the definitions of style and class. 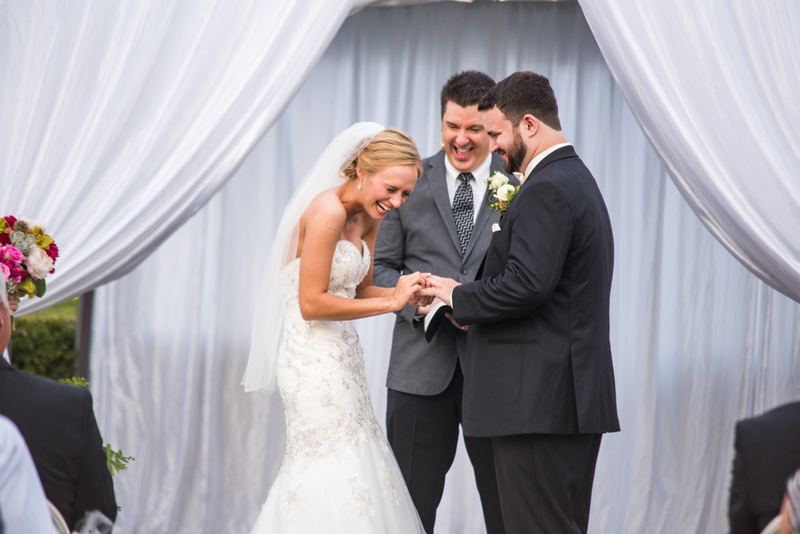 Coupled with a gorgeous bride and groom I knew immediately this was a wedding ya'll just had to see! 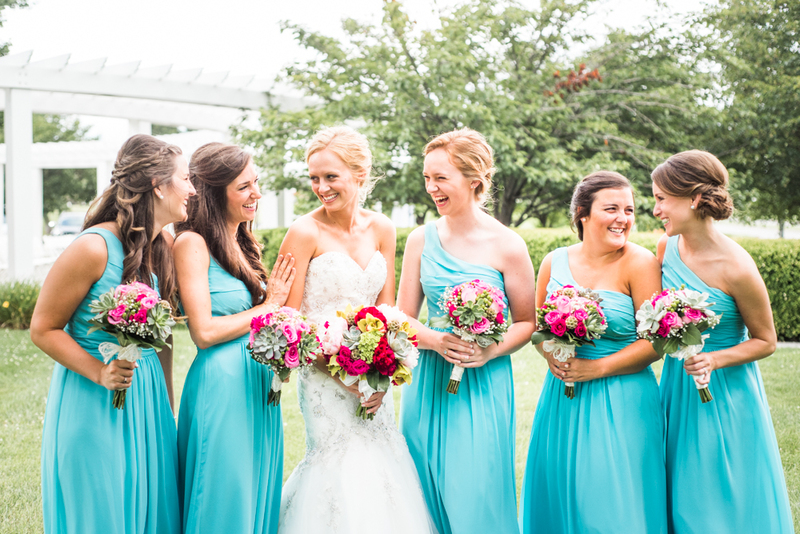 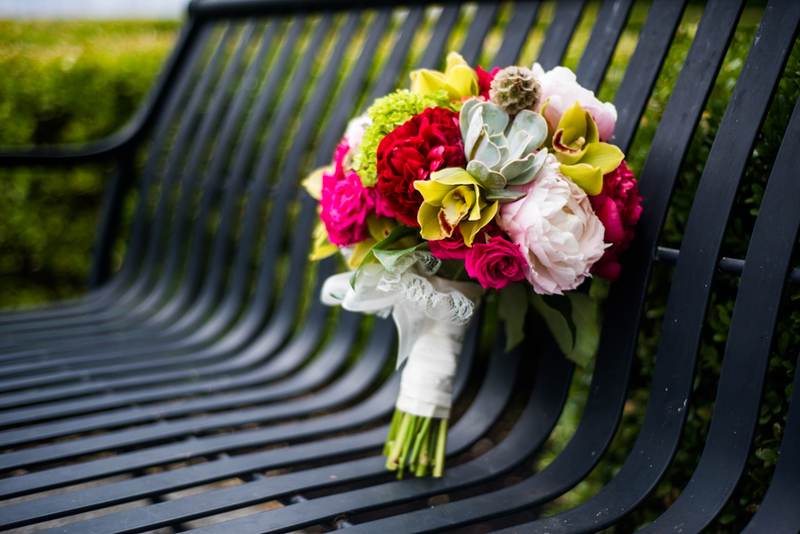 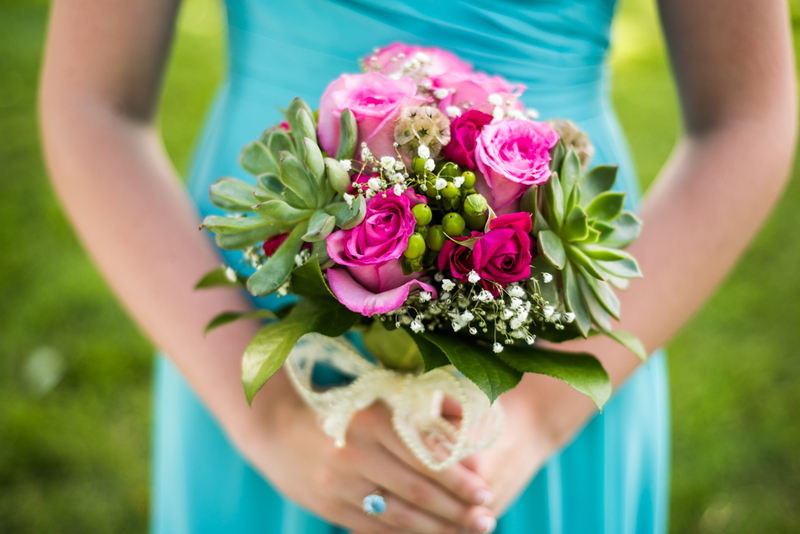 Beautiful weather and colorful details make this quite the stand-out wedding!